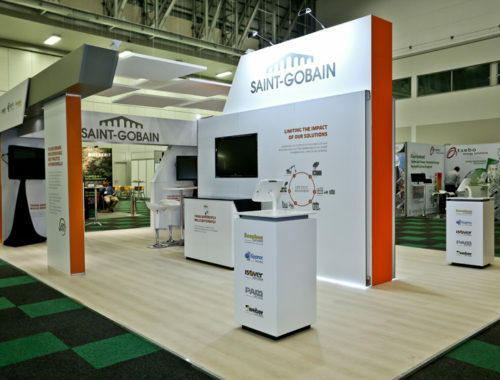 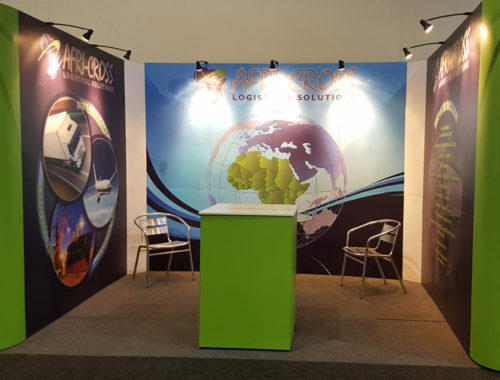 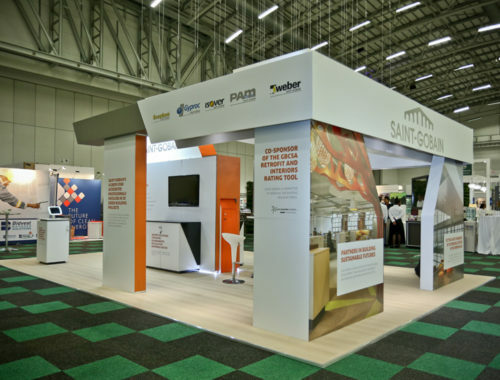 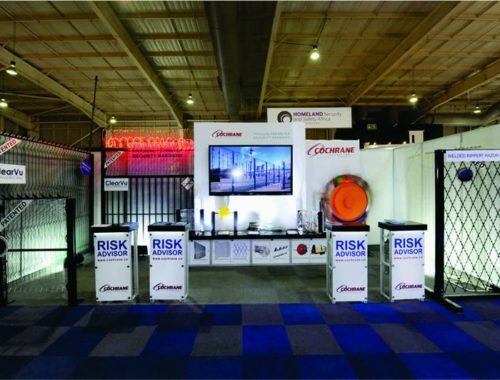 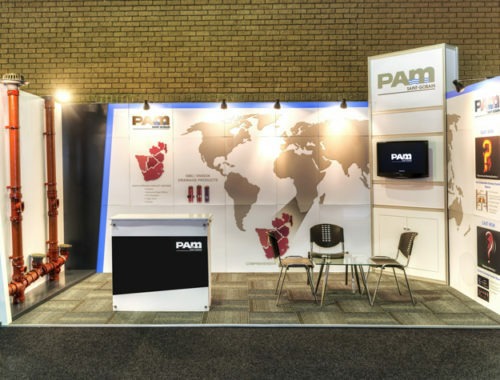 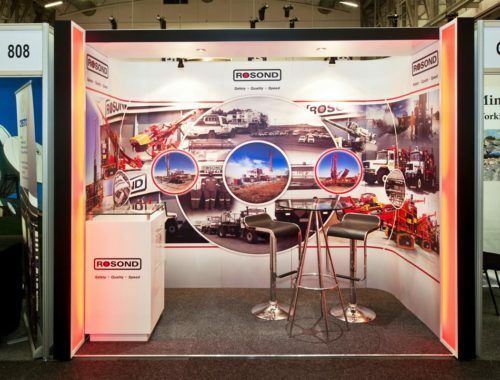 Red Ant Design is the sole distributor for the lightweight, reusable, reconfigurable CLiP® Classic modular exhibition stand system. 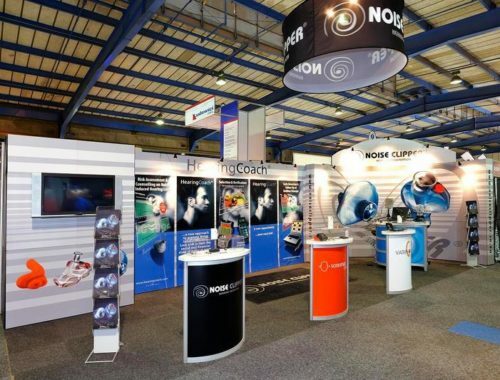 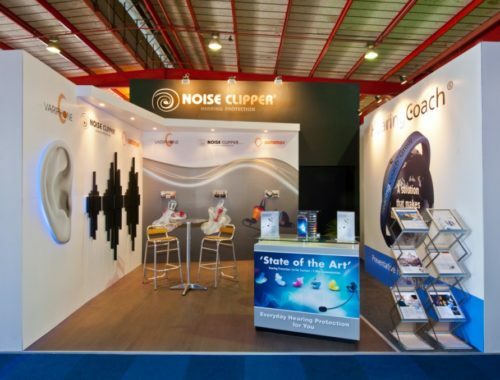 Developed in Europe, the CLiP® system is ideal for DIY exhibition stands. 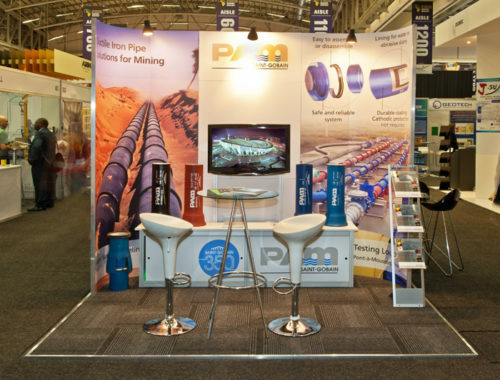 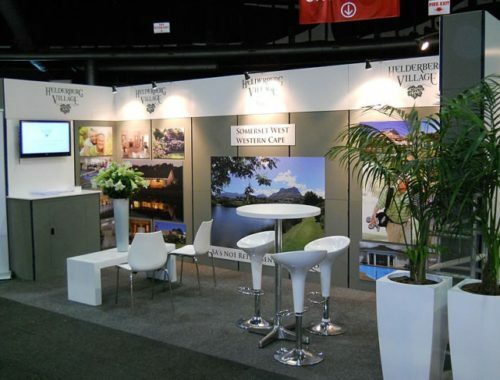 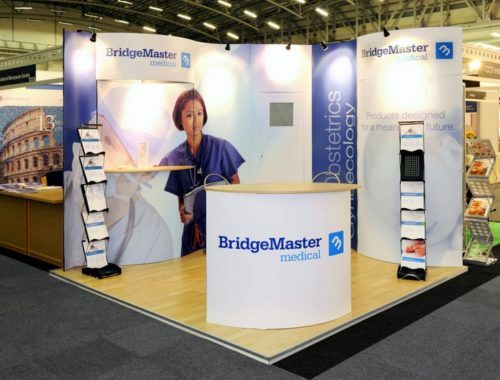 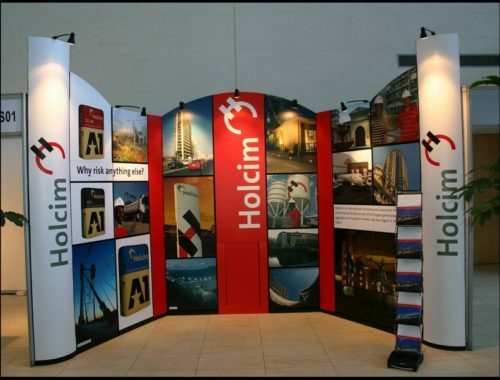 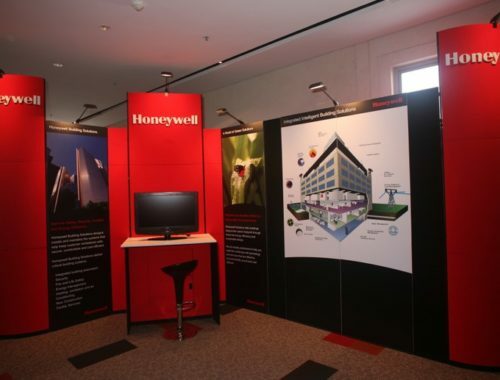 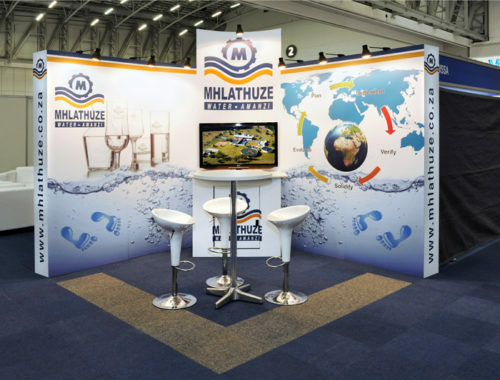 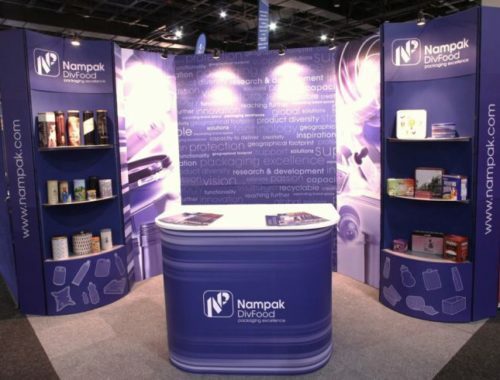 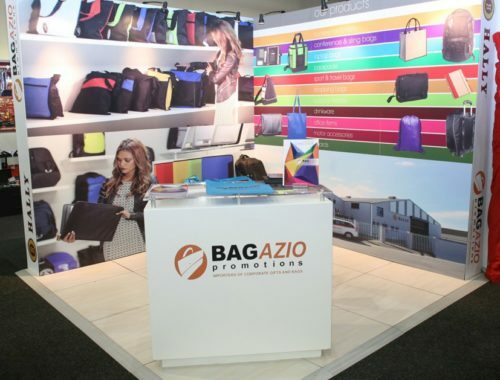 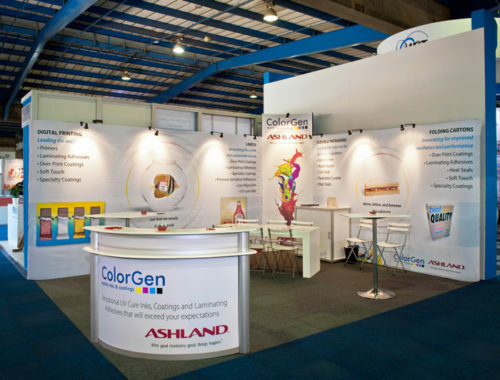 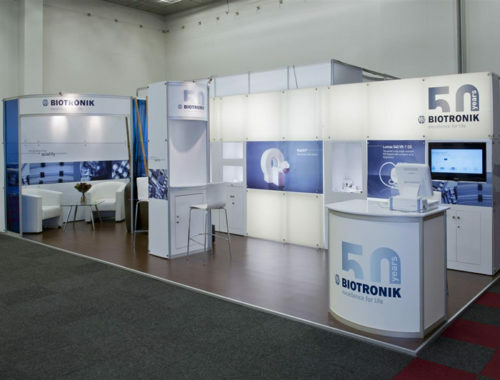 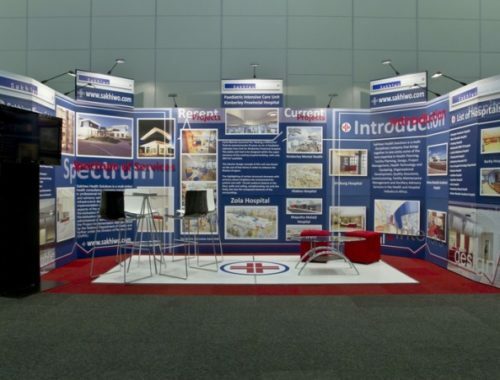 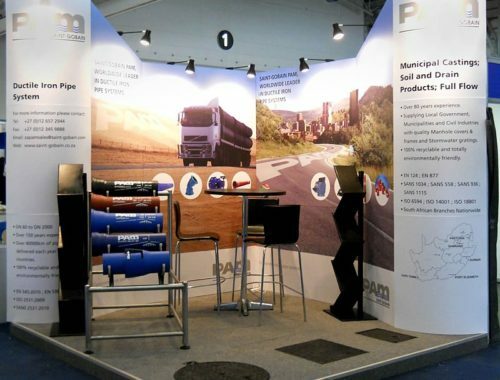 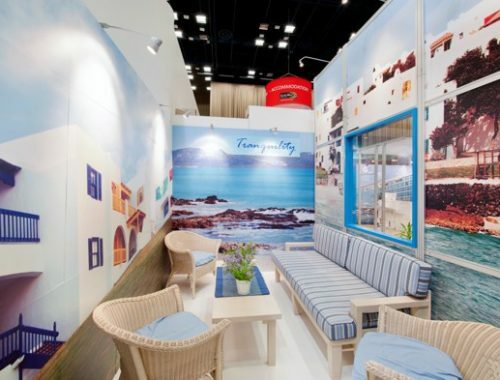 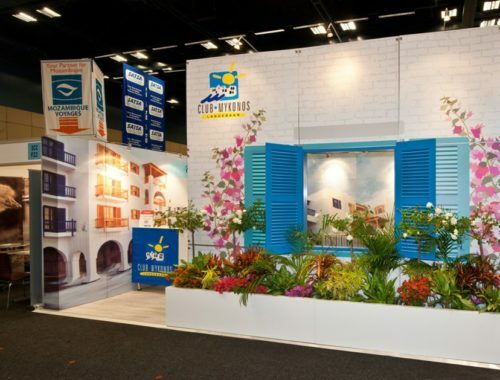 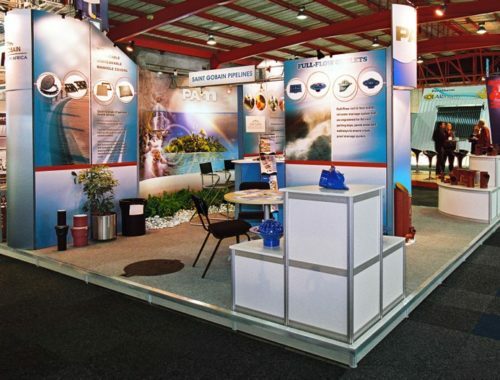 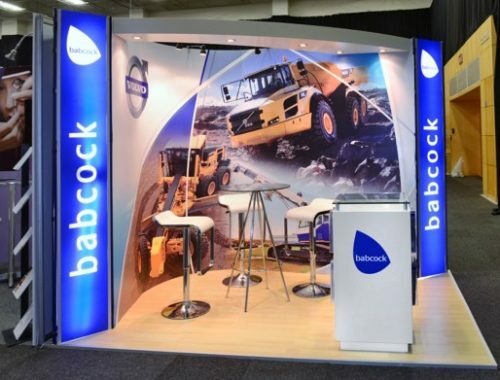 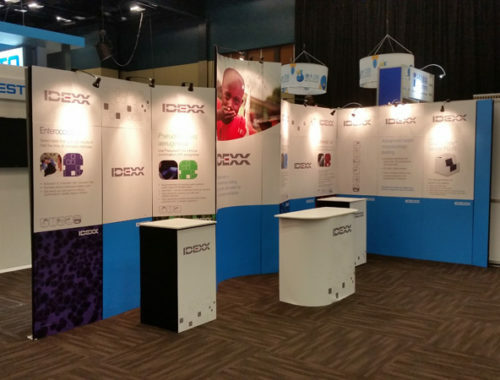 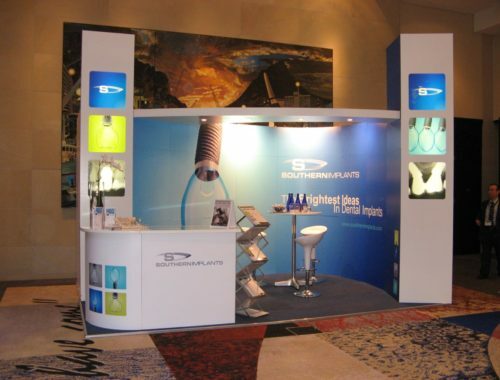 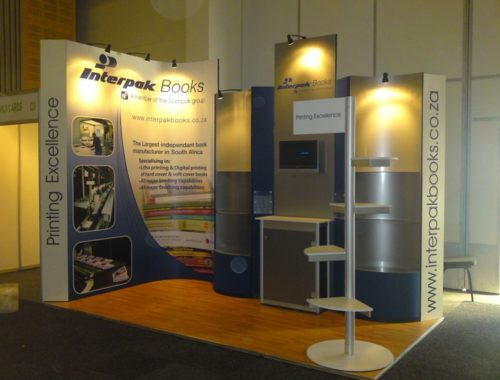 Do you prefer the flexibility of a “DIY” exhibition stand?